The VX 520 is a reliable, rugged countertop device that's built to last. It handles encryption, decryption and processing at lightning speeds thanks to its powerful processor and expandable memory. Integrated NFC capabilities support alternative payments and also supports value-added applications such as loyalty or gift card acceptance. A full range of connectivity options, from dial to dial plus Ethernet, with an optional battery allows the VX 520 to go wherever you go. A uniquely designed communication port area underneath the device keeps countertops neat and free of clutter. 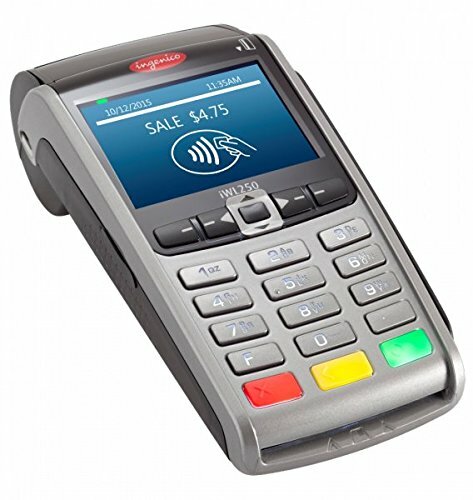 Compact design, Windows CE 6.0; speedy ARM9 400Mhz CPU Processing capabilities for ATM, debit, electronic benefits transfer (EBT) transactions and check payments, Fast printer capable of 15 lines per second IP connectivity with dial-up as a backup and Wi-Fi as an additional option Three USB ports, 2.25-inch-wide thermal roll printer. Unused, Unlocked, Ready for any First Data Processor. The Ingenico iWL250 Credit Card Machine optimizes revenue opportunities with 24/7 wireless connectivity. Ingenico has reinvented mobile payment using a pocket-sized device with a long-life battery and fast printer. 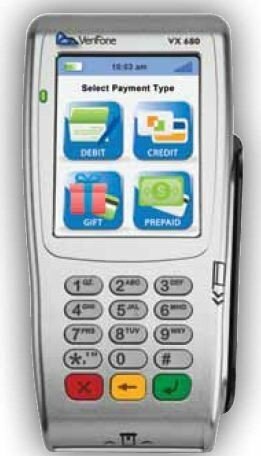 Compact design, Windows CE 6.0; speedy ARM9 400Mhz CPU Processing capabilities for ATM, debit, electronic benefits transfer (EBT) transactions and check payments, Fast printer capable of 15 lines per second IP connectivity with dial-up as a backup and Wi-Fi as an additional option Three USB ports, 2.25-inch-wide thermal roll printer. Unused, Unlocked. Includes Wells 350 Encryption. 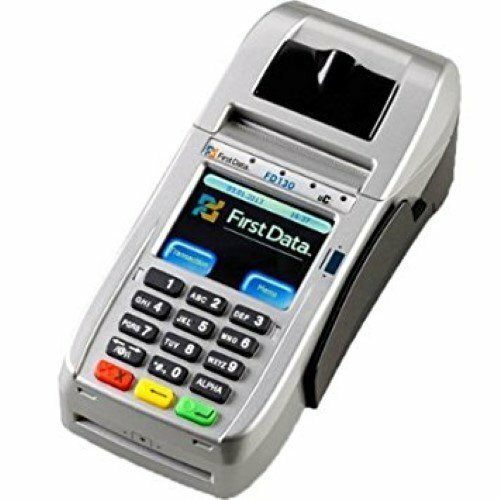 First Data FD130 Terminal with WIFI P/N 001867064 Model FD130 Description The FD130 Terminal allows you to accept payments quickly and gets you ready for the latest in EMV chip-enabled payment devices. The FD130 Terminal from First Data is an affordable solution that combines performance, reliability and ease of use in compact, feature-rich devices. The best part is the FD130 Terminal is ready for EMV technology, the new industry standard in security. The FD130 uses cutting-edge technology to enable you to accept transactions when a customer presents you with an EMV. FD100Ti Terminal The First Data FD100Ti terminal is an affordable, all-in-one terminal solution that combines performance, security, reliability and ease of use into a low-cost, feature-rich device. With the new smaller footprint and sleek titanium design, it delivers high-quality transaction processing and, by using newer technologies, provides a safe, secure Internet protocol (IP)/dial-up platform. Compatible with many standard peripherals, the FD100Ti terminal offers maximum versatility at an affordable price. 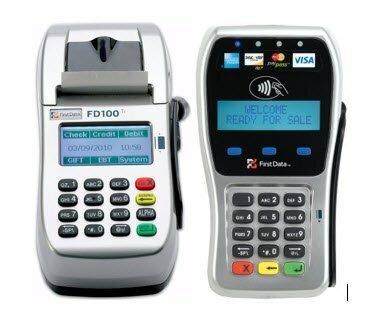 As one of the fastest, most secure point-of-sale terminals available, the First Data FD100Ti terminal is easily integrated, supports various communication interfaces, and can be adapted to changing environments and circumstances. FD35 Pin Pad First Data continues to push the market with endless possibilities. The latest pin pad to be released allows your customers to select their payment method at the pin pad. 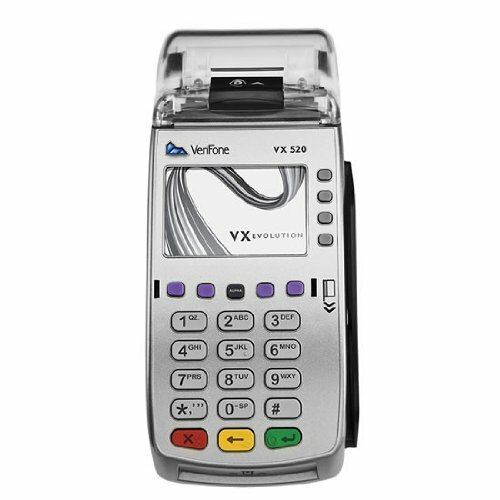 This technology allows the use of Tap and Go credit & debit cards, Micro Chip embedded cards along with NFC enabled smart phones for the ability to pay using your Apple Iphone, Android, and Windows Phone. As the world economy changes, so should your business. 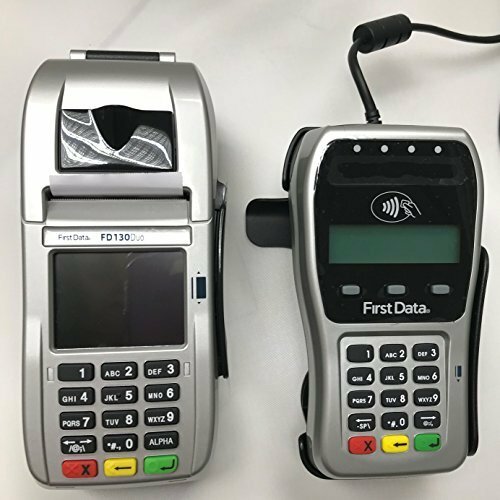 The FD130 Duo Terminal from First Data paired with the FD35 PIN pad (required for PIN Debit, EMV and EBT) with Wells 350 Encryption is an affordable solution that combines performance, reliability and ease of use in compact, feature-rich devices. The best part is the FD130 Duo Terminal is ready for EMV. The FD130 Duo uses cutting-edge technology to enable you to accept transactions when a customer presents you with an EMV card; a card embedded with a special chip that adds an important layer of security. 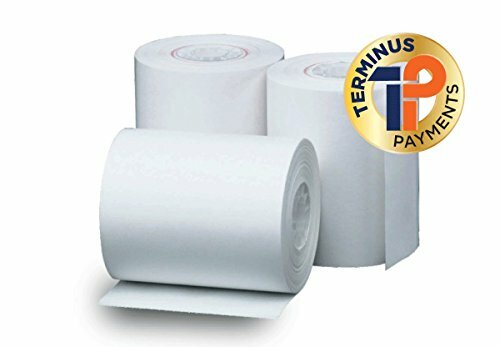 In addition to the added security, the FD130 Duo Terminal gives you full range of solutions for payment processing, including credit, debit, gift cards, personal paper checks and EBT. 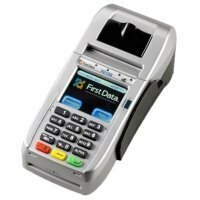 Includes FD-130 Duo Credit Card Terminal, FD35 PINpad with Wells 350 Encryption and black FD-35 stand. Item DescriptionColor : PurpleSlim, Solid, & Elegant: Want a solid case, but not too bulky? This hybrid case has it all- slim design, solid construction, and elegant;Unique Ring: 360 Degree Rotation Ring Can Also be used as a kickstand and to easily carry your phone with your finger;Dual Layer Protection: Internal layer contains impact resistant soft rubber, external layer contains a hard shell construction will protect your device;Precise Design: Gives you easy, comfortable, and full access to all the buttons and ports;Quality Material: Made with high quality materials not only will protect your device, but also with a comfortable feel in your hands;Why Choose?New Frontier Wireless Accessory?1. The New Frontier Wireless Accessory means high-quality products for reasonable prices for Wireless Accessory. Our cases are stylishly designed and produced with care to ensure an exact fit for the daily functionality of your device.?2. This combination case comes with a kickstand provide you the convenience of watching media content vertically and horizontally without holding the device in your hands conveniently.3. This case offers shock absorbance with extra protection that protects your phone from drops or unexpected accidents while keeping your phone clean and scratch-free.4. The precise openings give your phone full functionality while in the case with access to all your phone features such as top and side buttons, charger port and dock connectors, headphone jack, camera and speakers.5. We would like to provide our excellent customer service with a high satisfaction rating, with our team of representatives ready to assist you Monday to Friday, from 9:30AM to 5:00PM Eastern Time.Description: Product Contents : New Frontier Wireless Accessory Case 1 pc Please check your phone model, and make sure your phone model:1. Open the Settings App.2. Scroll to the bottom of the list and select "About phone/About device"3. Look for the "Model number" entry.4. Check the "System information" entry.5. Check the "version" entry.